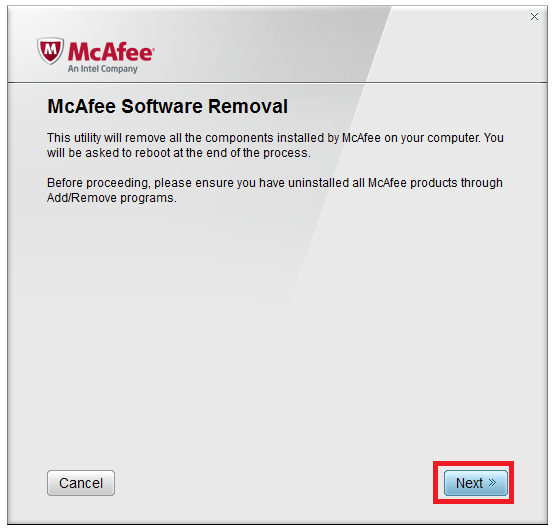 As you are likely following this guide after a restore from Dell Windows 7 or 8.1 Factory Settings, its a good idea to download the McAfee Removal Tool and WSUS Offline Updates (do not apply the WSUS Offline Updates until McAfee is removed) on another computer. 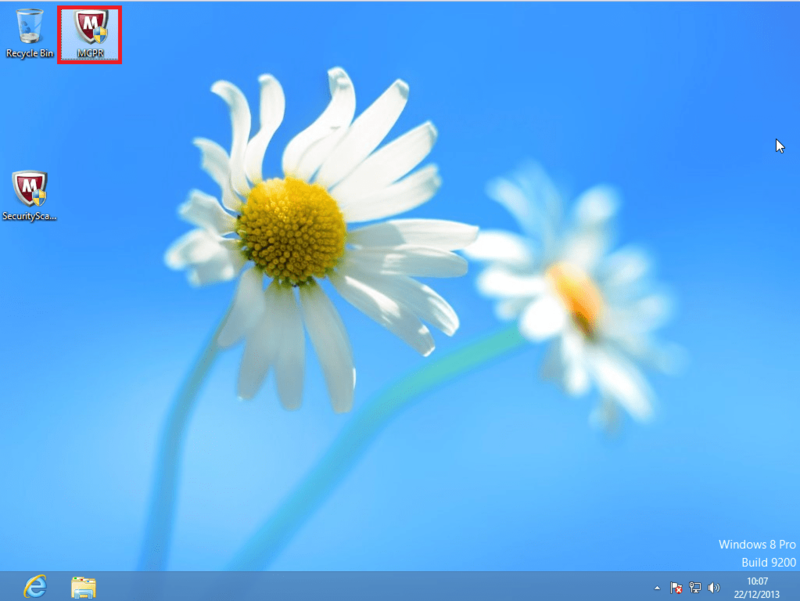 Special notes for Windows 8.0 Factory settings, these factory settings should be considered as a write off. Clean installation of Windows 8.1 is recommended due to the awkward deployment of Windows 8.1 via the Microsoft Store resulting in dreadful system performance. It’ll actually be faster to clean install Windows 8.1 than download and apply all the updates via Windows Update and the Store. To stay Offline via this procedure press [Fn] and [F2] to turn your wireless off (just [F2] in some systems depending how you’ve configured your function keys, other systems have a wireless switch on the side of the computer). Alternatively disconnect the ethernet cable. 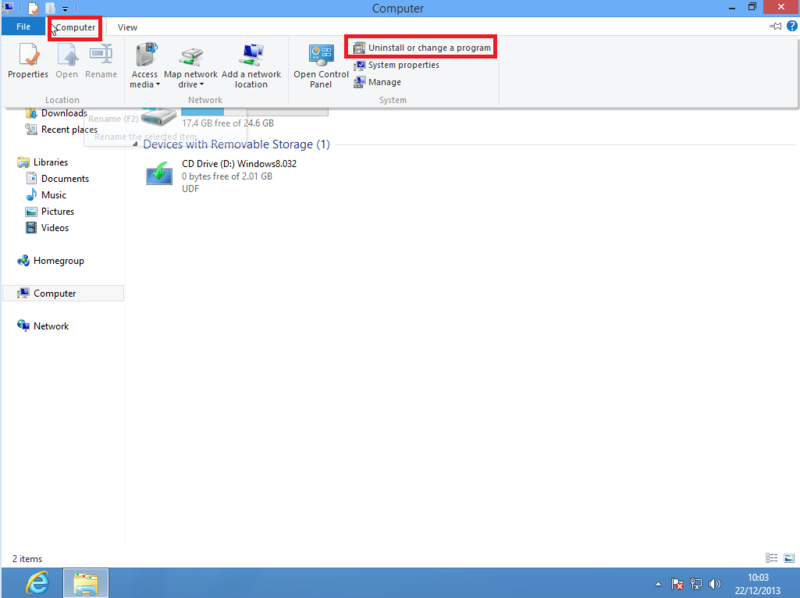 Close down all programs and go to the Desktop (if you are on the Start Screen press [Windows] and [d]) and start Windows Explorer. 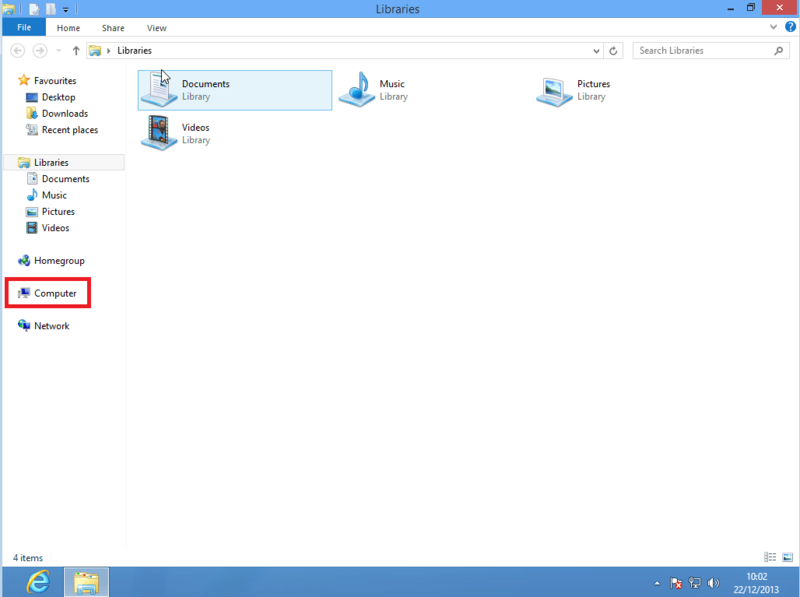 Select Computer at the top and then Uninstall or change a program. A list of your unistalled programs will now display. 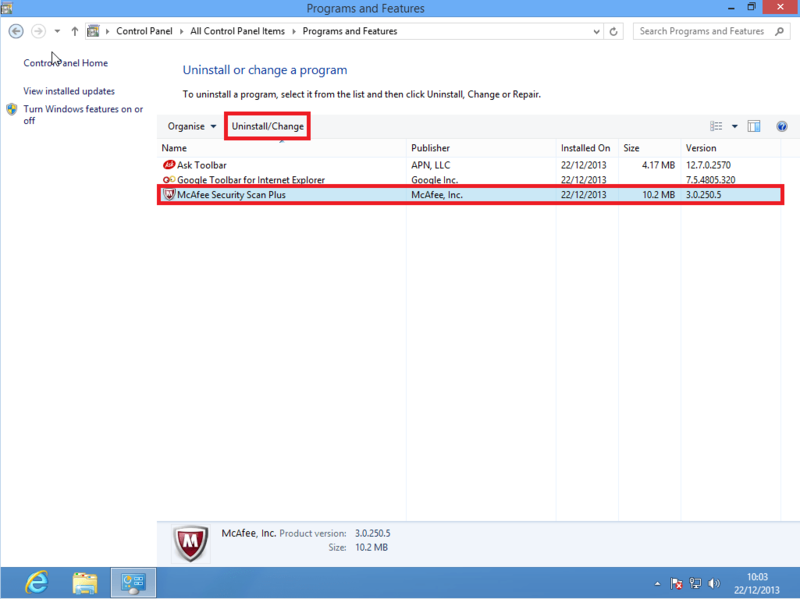 Look for any McAfee programs and also look for any toolbars and unwanted programs these are unfortunately pre-bundled in third party software and users install them unknowingly. They often ruin the performance of Internet Explorer and Windows in general. At this point it is good to restart the computer. Enter the characters displayed on your screen and select next. 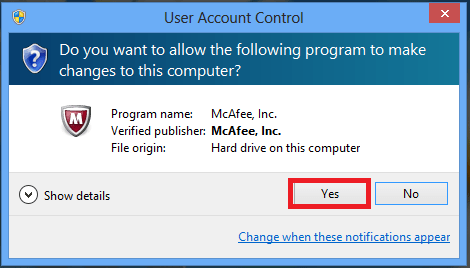 These will be different at all times to prevent any unauthorised use of the removal tool from malicious software. 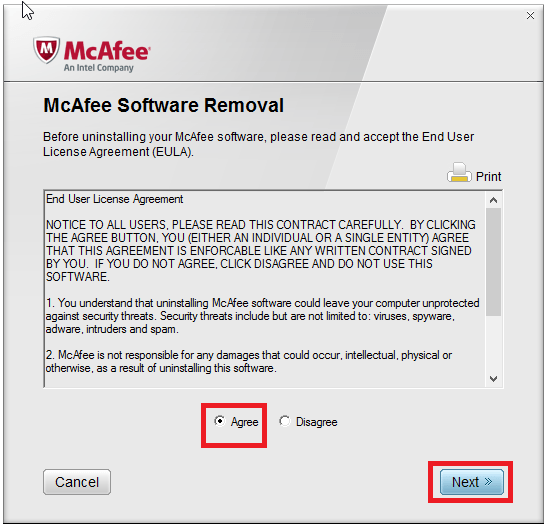 Select yes and that is it McAfee is removed. For Windows 7/8.1 you can use the WSUS Offline Update to patch it fully including the optional but recommended Microsoft Security Essentials (Windows 7) or Windows Defender (Windows 8.1). press [Fn] and [F2] to turn your wireless on (just [F2] in some systems depending how you’ve configured your function keys, other systems have a wireless switch on the side of the computer). Alternatively reconnect the ethernet cable. Your system is now patched and ready to use. Thanks! 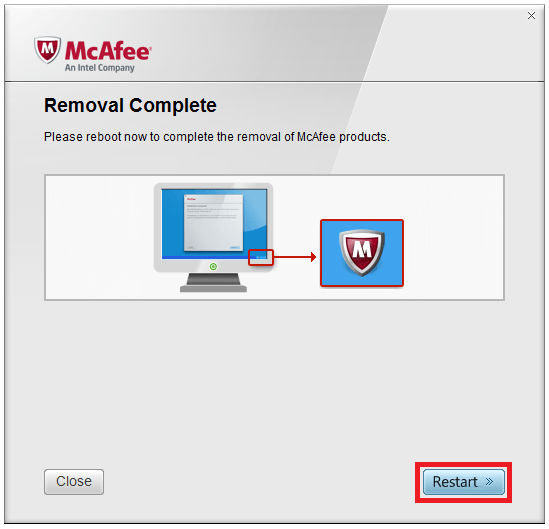 I had to turn the internetaccess off when uninstalling with the McAfee Removal Tool (it would not finish). That solved my problem! 8-15-16 I just purchased a new Dell laptop today & took the time to read the user agreement. 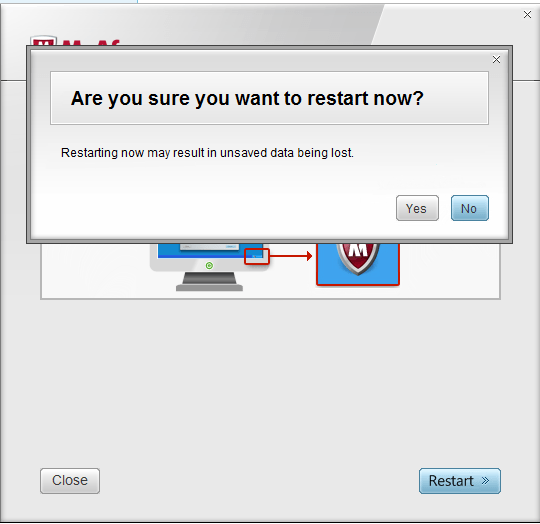 It states even if you uninstall Mcafee software your automatic free trial continues and will auto renew at a monthly fee. 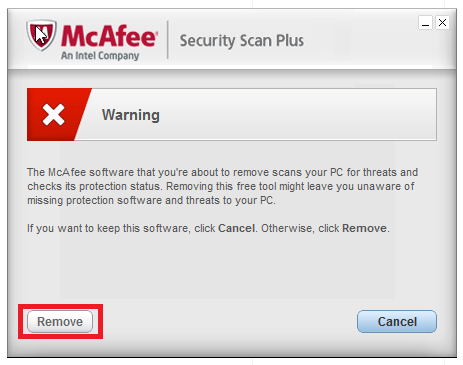 Unless you contact Mcafee to cancel. 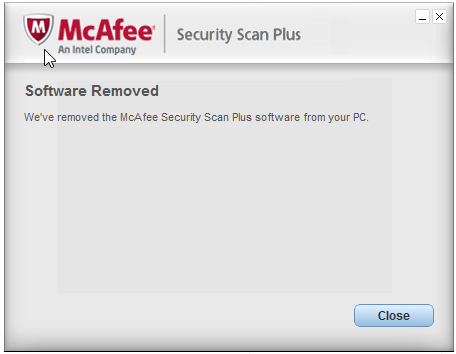 Its been a long time since I’ve used McAfee. 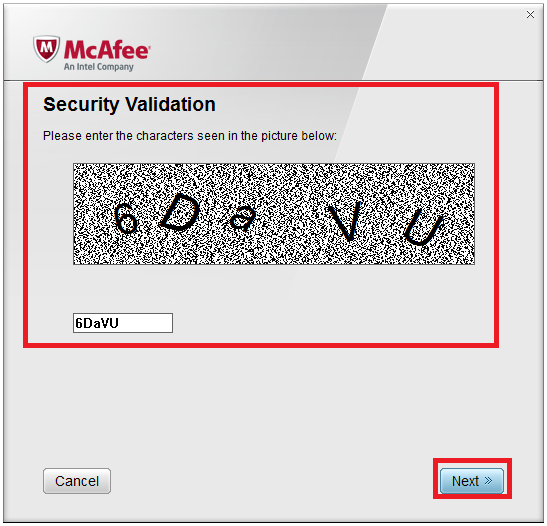 McAfee can only charge you if you have provided them your card details… Dell do not pass these details onto McAfee.